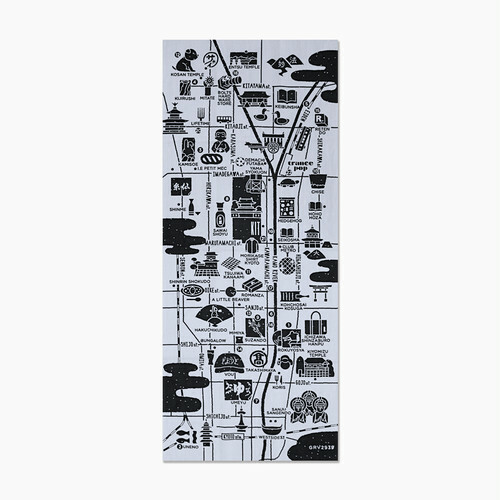 Here is one of MIMIYA first anniversary items. 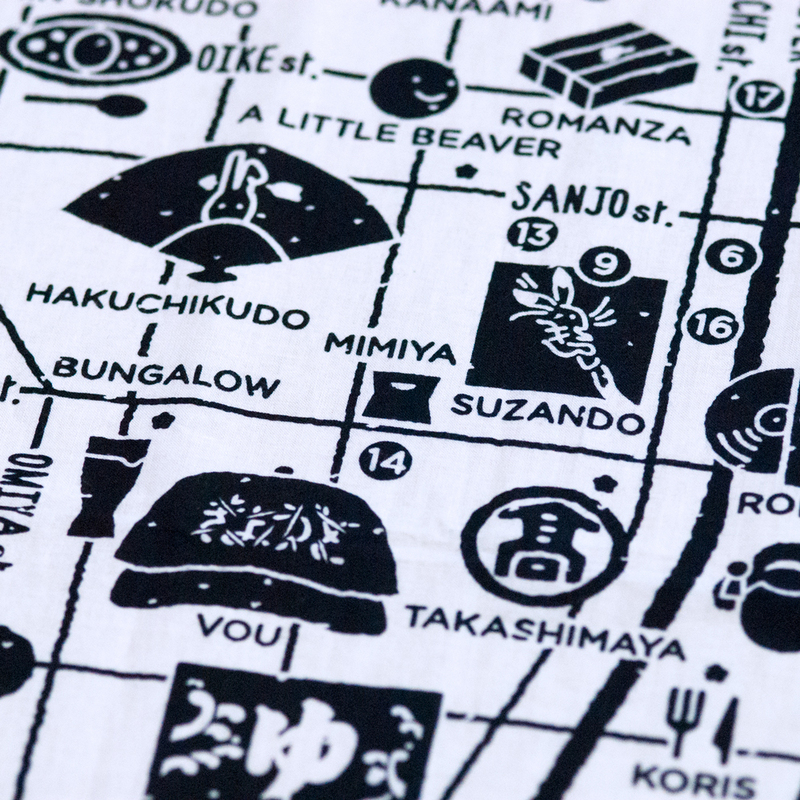 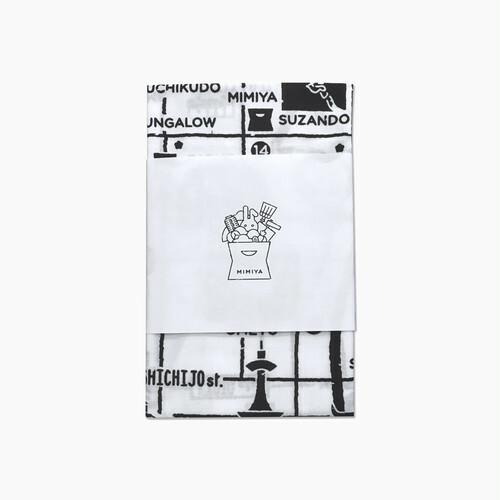 This is TENUGUI, a handkerchief, with a map of our Kyoto's favorite places and shops printed on. This is not only the typical famous places so please enjoy the different side of Kyoto. 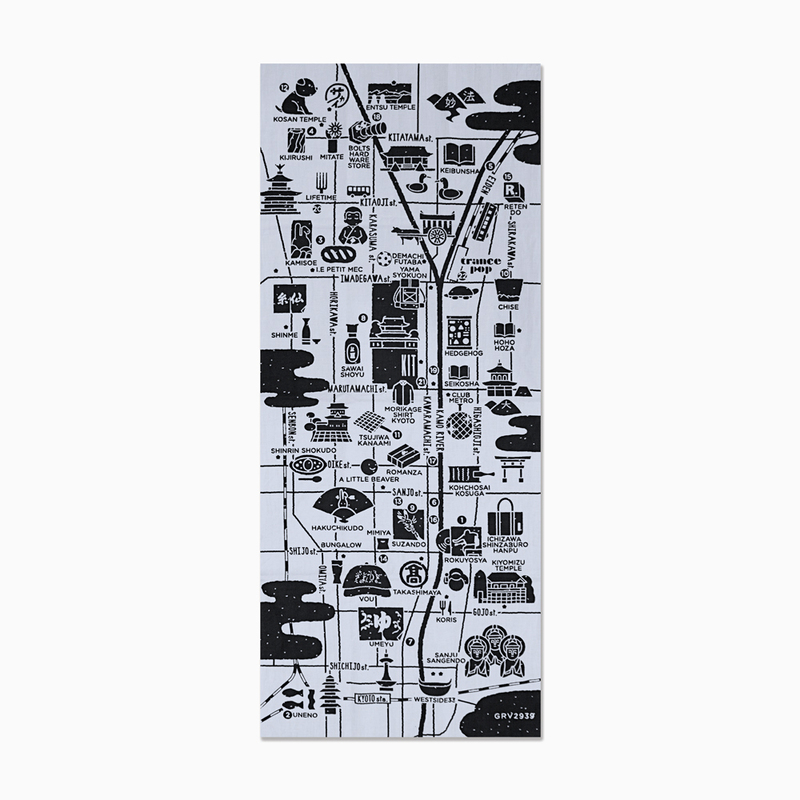 All the places on it are listed on the paper band that comes with the TENUGUI. 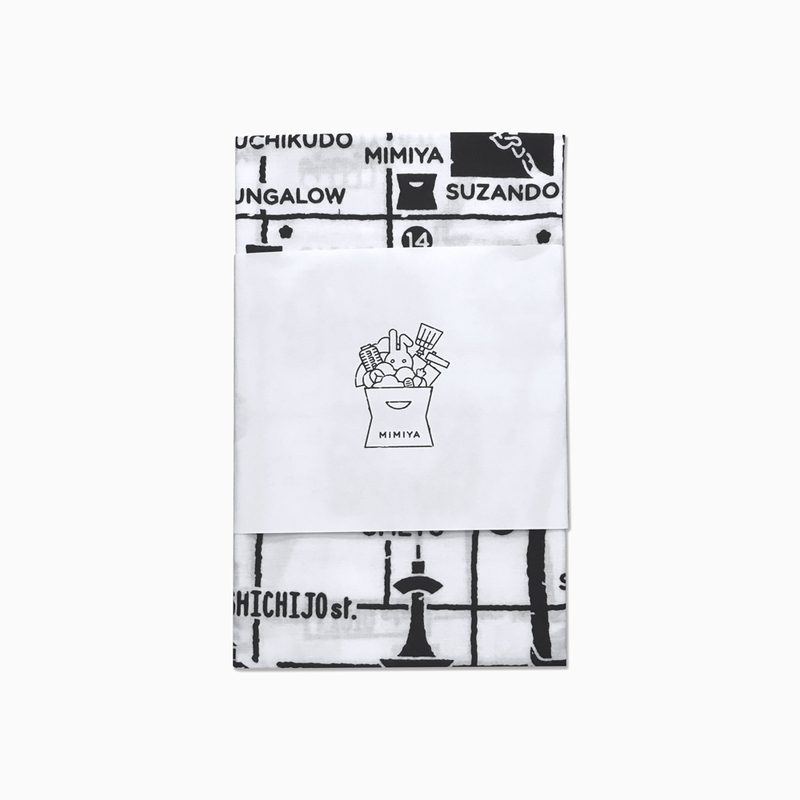 *Because they are handmade, please not that it may look slightly different from the photo.